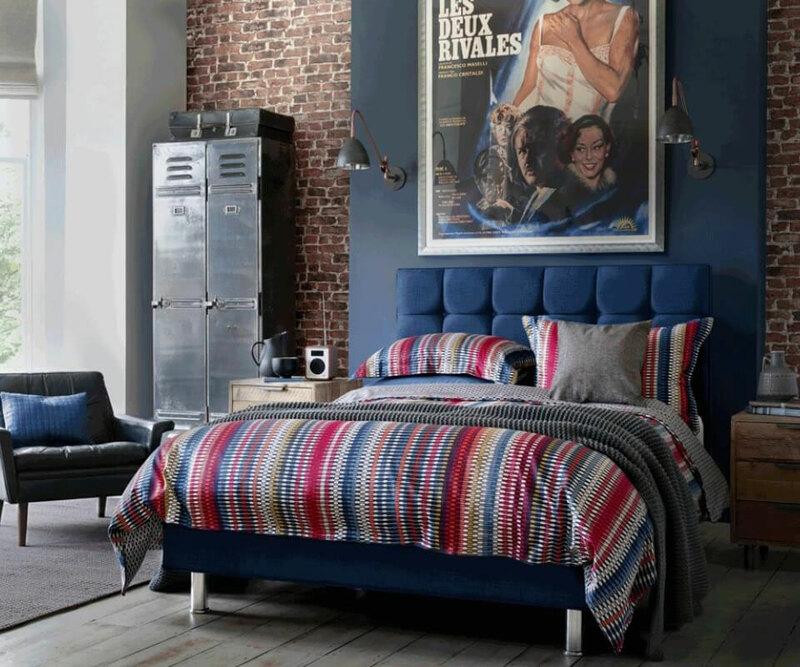 Our huge bed showroom in Walton-on-Thames, Surrey is home to the best brands in beds, mattresses, headboards, accessories and bedroom furniture. 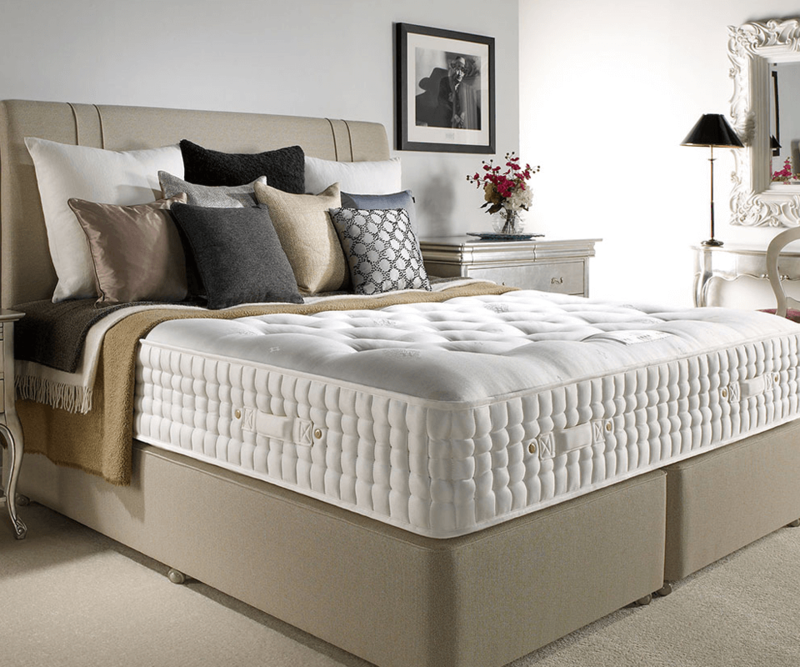 We have beds and mattresses for you to try at your leisure from manufacturers including Hypnos, Harrison, Sealy, Dura, Dreamworks and more. 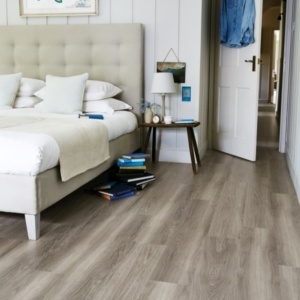 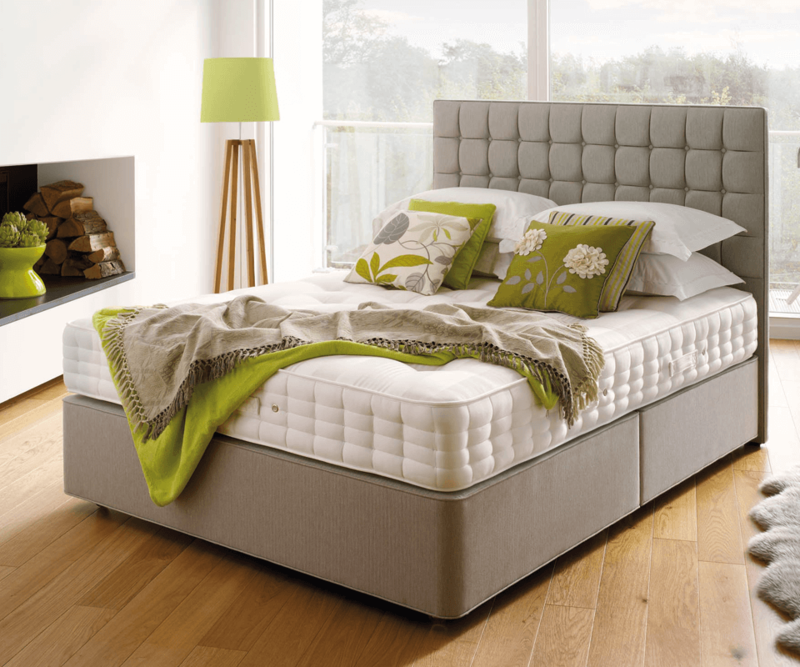 We offer completely independent advice on choosing the best bed for your needs and budget. 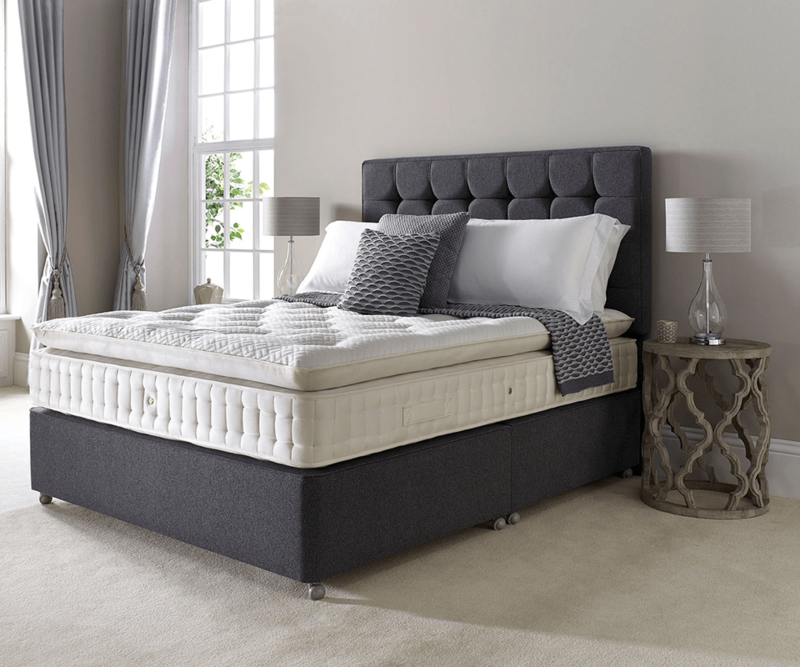 Spend as long as you like trying our beds and mattresses – we believe choosing the correct bed has a huge impact on your overall health and well being, so making the right choice is essential. 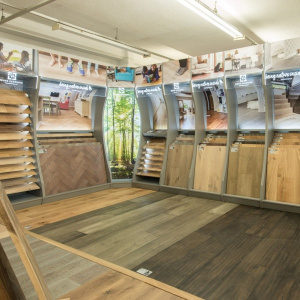 Our knowledgeable bed shop team have worked in the industry for years and can explain the different types of beds and mattresses on offer. 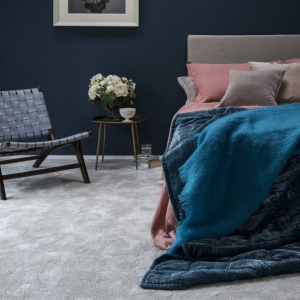 We have great relationships with the top bed and mattress manufacturers so even if you have seen a bed you like somewhere else it’s worth getting in touch as we offer the most competitive prices. 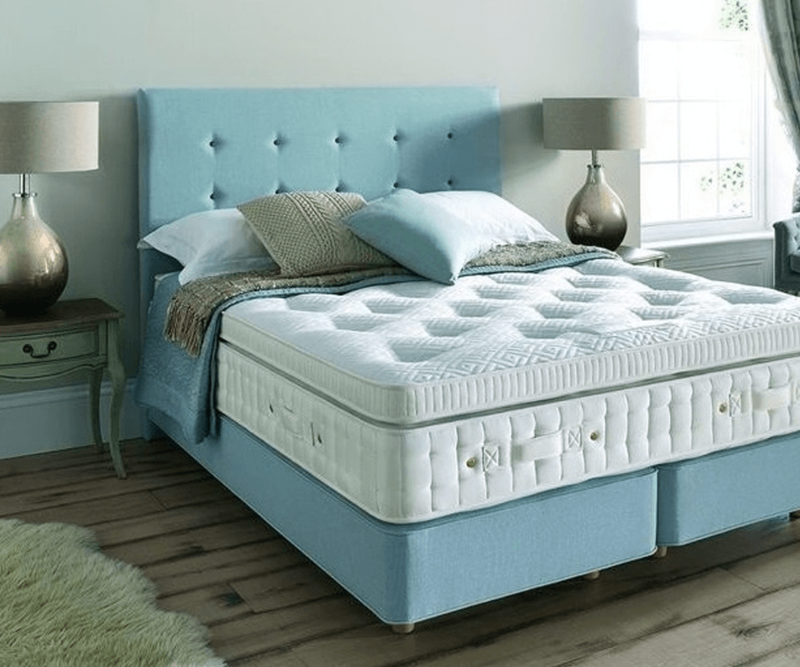 Expert advice, great service, delivery and after care, visit our Surrey Bed Centre and try our large selection of beds and mattresses and find your perfect night’s sleep.